Race Point Publishing, 9781631065903, 128pp. 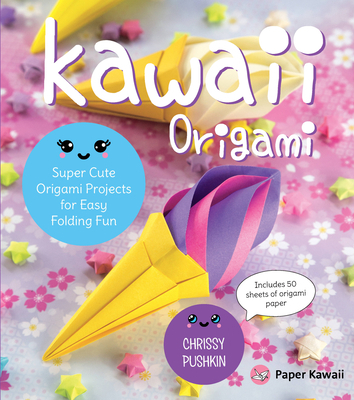 Chrissy Pushkin is a popular YouTube artist that launched the website Paper Kawaii in 2010. Her videos have received more than 50 million views since she launched. Her origami trash bin received 3 million views alone. Based in Australia, the social media star has a very healthy following.